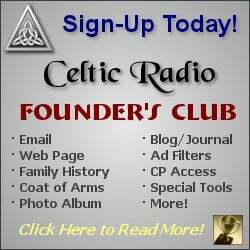 April 5, 2015 - CelticMusicRadio.com - The German Celtic music scene seems to be truly springing out lately, with groups like The Rathmines keeping the flame alive and even going as far as gaining recognition outside of their local scene. 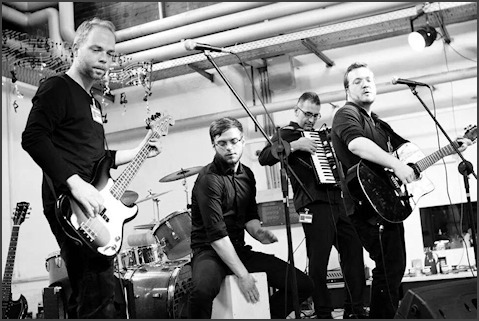 The German folk-rockers who borrowed their name from Dublin's artist neighborhood have a truly interesting background story, as the core line up of the band have all roots within the local punk scene, but they eventually decided to form a Irish-folk oriented band after attending a great Pogues concert in 2012. 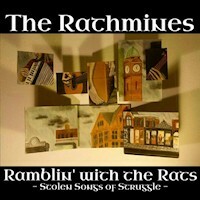 With recent release "Rambiln' with the Rats - Stolen Songs of Struggle, the band truly is showcasing an incredible deal of honesty by putting their hearts on their sleeves and openly pleading their allegiance to the sounds they love: The Dubliners, The Pogues (of course) and Clancy Brothers are some of the greatest influences on the band's sound. The Celtic folk matrix blends in with the band's punk rock background and with shades of blues in order to create something direct, energetic and charismatic. This band is not trying to reinvent the wheel, but boy do they know how to make it spin! The songs featured within the album are an energetic ride that engages their audience deeply! 5 Stars from Celtic Radio!